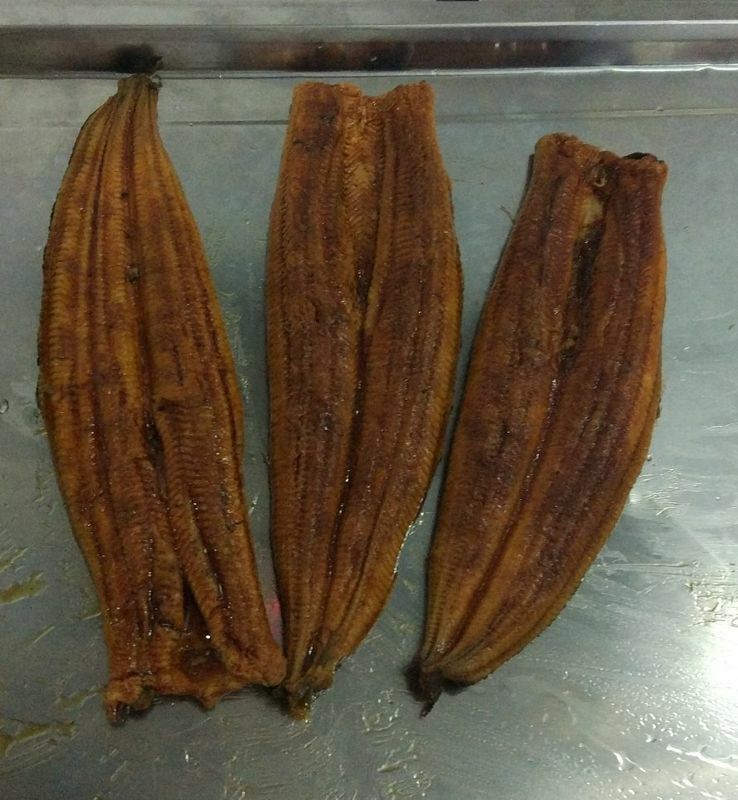 The eel includes rich a variety of nutrients, has a tonic effect.The body containsa rare ingredients. Eel nutritional valueis also high,eel meat contains the rich high quality protein and a various Amino acid human needs, And vitamin A and vitamin E, to prevent vision degradation, protect the liverof great benefit.Eel contains phospholipid is the brain cells essential nutrients.Beside, eel contains also known as gold brain DHA and EPA ,content is higher than other seafood and meat. 1. 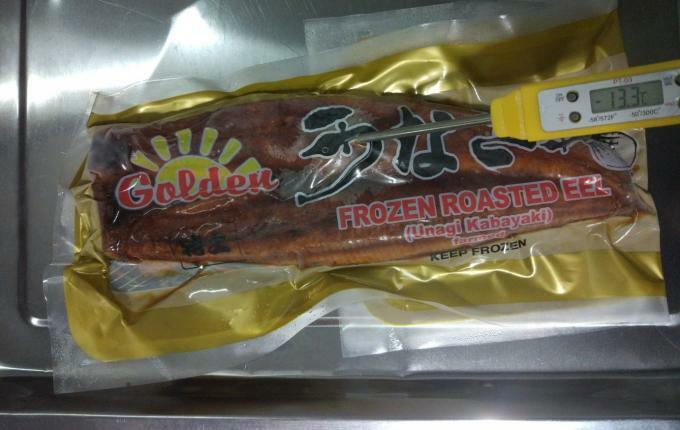 Made from high quality eel. 2. Specification(oz/pc): 7oz,8oz,9oz, 10oz, 11oz, 12oz and etc.